Nose: Definitely gin! This is a clever one. Initially juniper forward, with an earthy, woodland-floor note. In the wings lies a honey-sweet granola, topped with red berry compote. Palate: True to the nose, but evolves in the opposite direction. Maraschino cherries straight off the bat. Sweet, with just an underpinning of almond. This is nicely balanced by a piney, juniper note. As it develops, we get a little more of a citrus note, specifically orange, that does a great job of freshening things up. All-in-all, this is a grown-up Black Forest gateau. Finish: Long, loud and very clear. 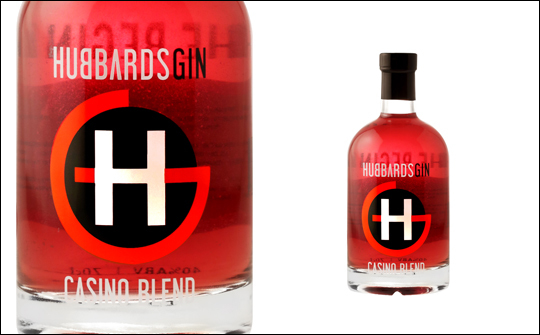 More of the maraschino cherry note, with just an echo of juniper freshness. Comments: Quirky and nicely balanced, with some sophistication. Would definitely try this one mixed up in a Negroni, where the orange and cherry note could really stand-out. Otherwise, pop it in a glass neat, drink, enjoy, repeat.